The Woolly Brew: Illuminated Knits by Lucy Hague... in the shop! 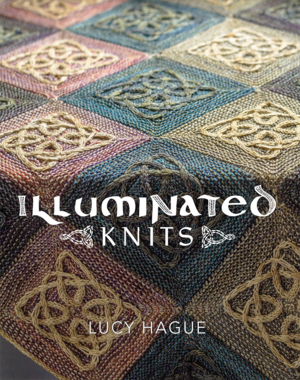 Illuminated Knits by Lucy Hague... in the shop! lluminated Knits is a collection of four knitting patterns by Scottish designer Lucy Hague, inspired by the rich colours and intricate decorations found in illuminated Celtic manuscripts. The book contains 2 shawl patterns, a blanket and a sweater. All use a slipped-stitch cable technique to create colour effects without intarsia or stranded knitting! 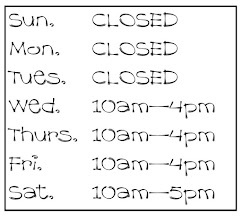 All of the patterns are presented in both charted and written form, and full explanations are provided for every stitch, along with a brief guide to selecting colours for your project. 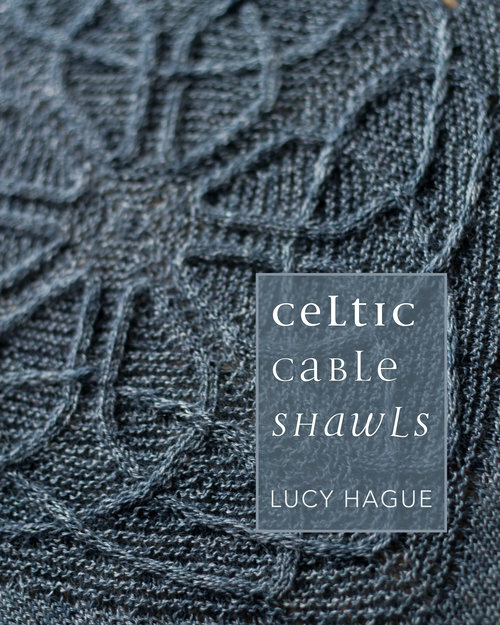 With photos shot on location at Inchcolm Abbey in the Firth of Forth, this book aims to provide an inspiring reinterpretation of Insular Celtic art, using inventive cable-knitting techniques. 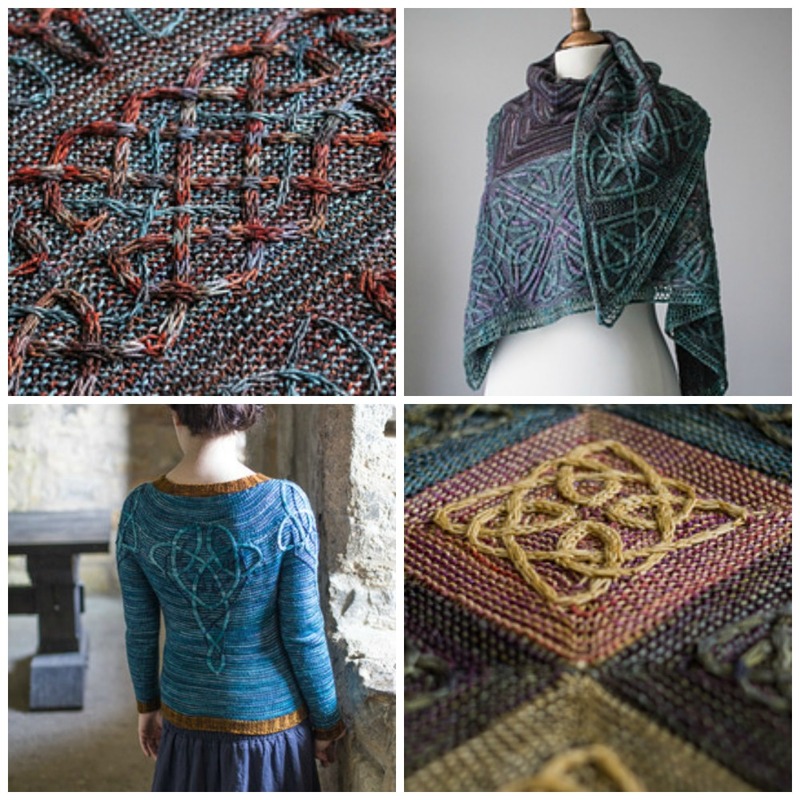 Learn to knit intricate cabled knot-work with this collection of 7 beautiful shawl patterns inspired by Celtic and Pictish art. It features photography from the Scottish Highlands as well as information on the history of Celtic and Pictish art. All of the shawls feature completely original cable stitch patterns, and instructions are presented in both charted and written form. For the intermediate knitter who is ready to take on a challenge, this book provides a great starting point for exploring the techniques of closed-loop cable knitting.